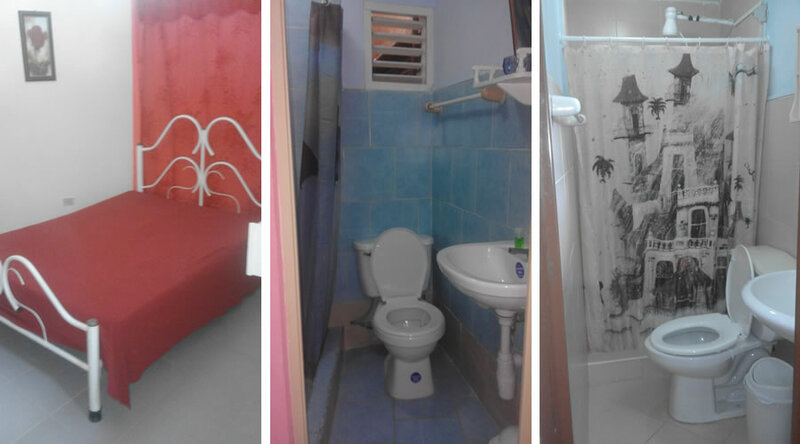 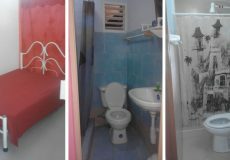 Spacious, colorful, with private bathroom and a lot of peace. 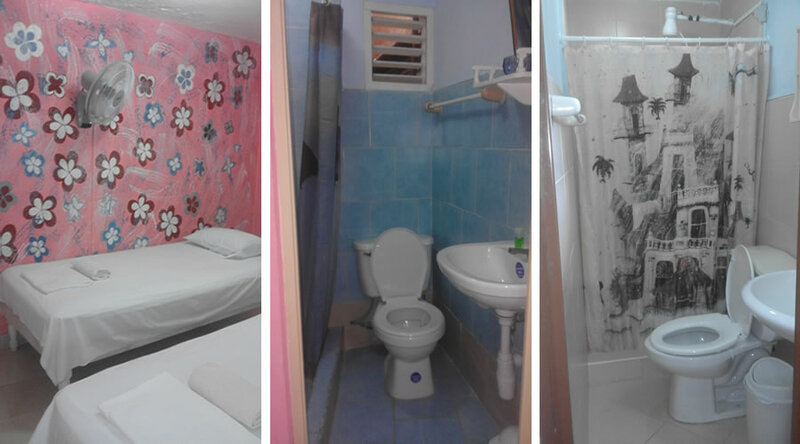 The accommodation has two air-conditioned rooms with private bathroom each and independent entrances. 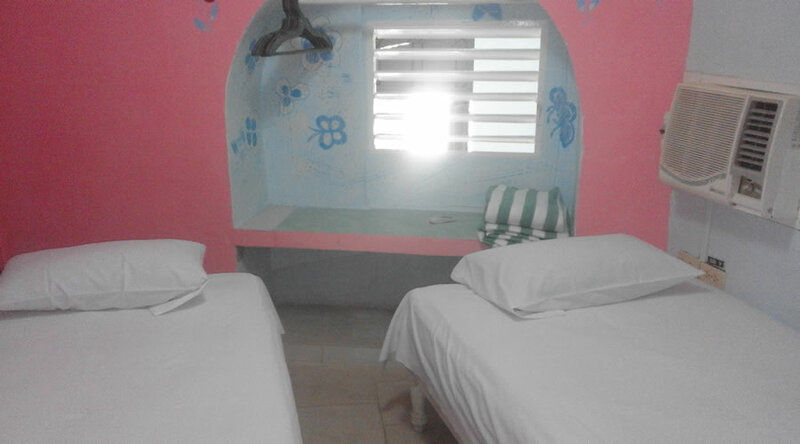 One of the rooms is matrimonial and the other one can accommodate two people, ideal for a family. 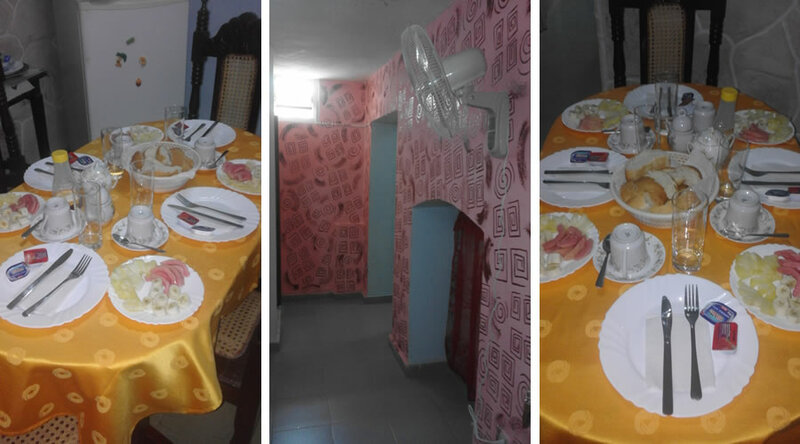 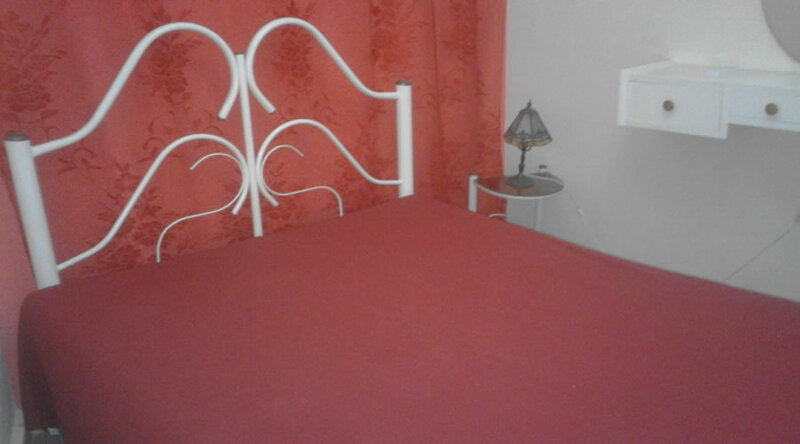 We offer breakfast, laundry, dinner if the client wishes and taxi service. 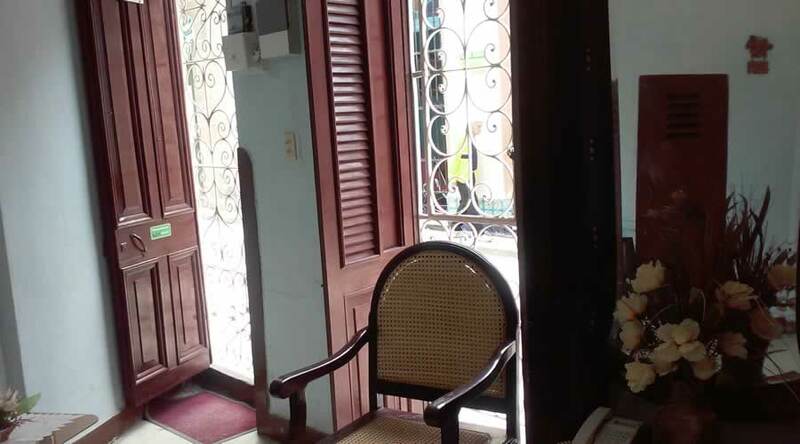 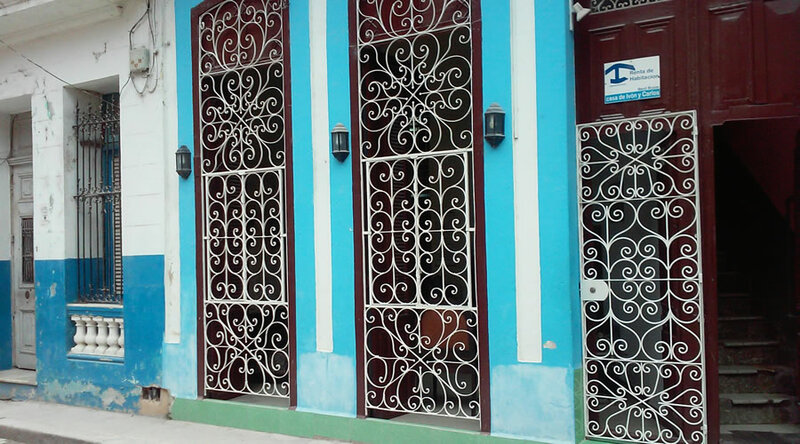 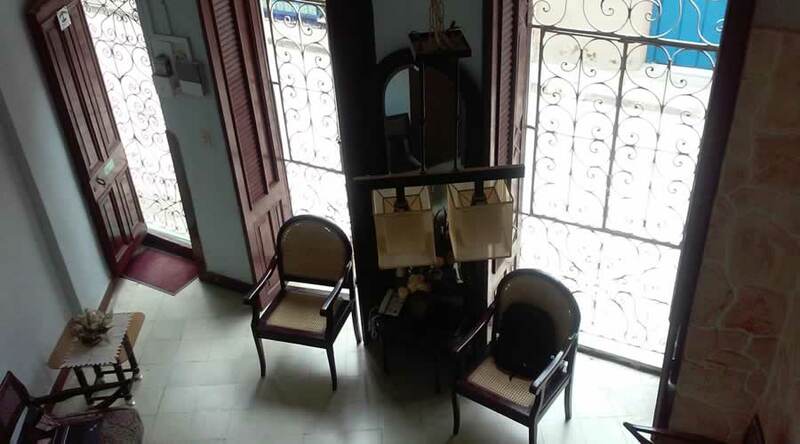 The house is located in the historical center of Havana, opposite one of the many streets walks around, two blocks from El Museo de la Revolución, less than 50 meters from the famous restaurant 5 Esquinas, near from La Catedral de La Havana, La Bodeguita del Medio and only 4 blocks from La Bahia de la Habana. 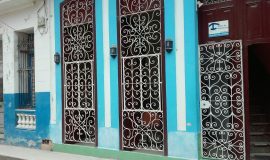 Due to the excellent location of the accommodation, the main tourist sites of Old Havana are accessible without transportation. 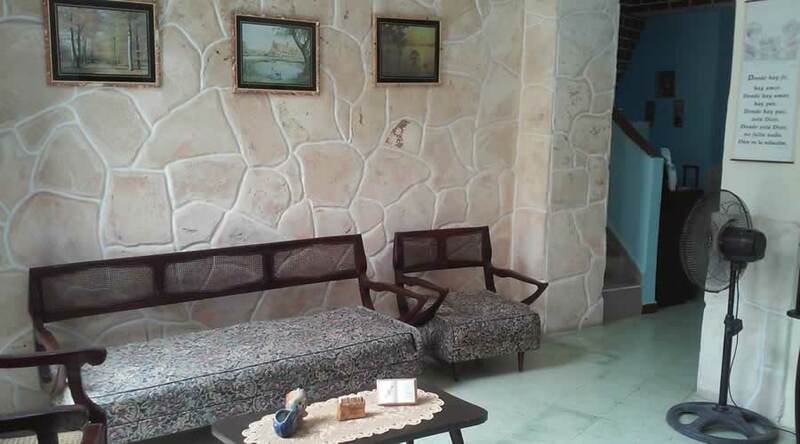 The comfort and friendliness of our house and its hosts are at your disposal. 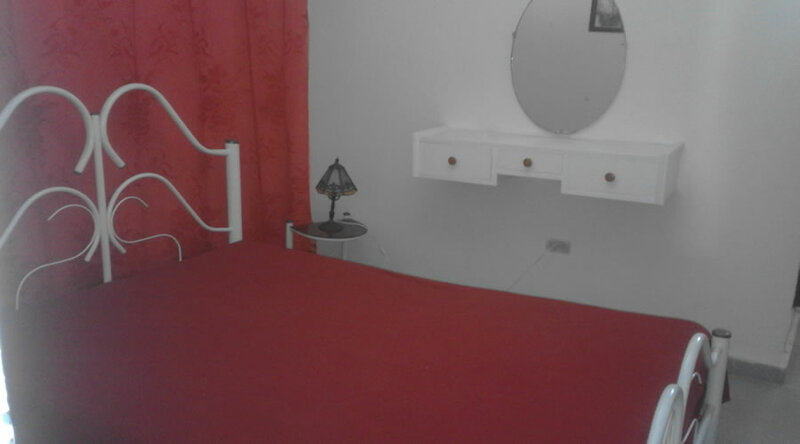 Men are not allowed to come alone. 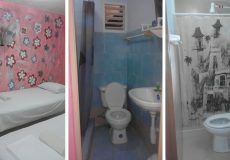 The accommodation has two air-conditioned rooms with private bathroom each, ideal for a family.